a division of The Nurses' Station, P.C. 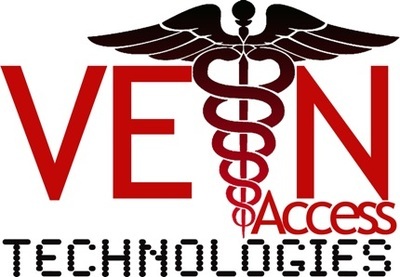 And Vein Access Technologies is the only one in the World to teach the advanced 21st century Point-of-Care Infant Heel Stick and Finger Stick Technique. compromise, complication, injury and failure - but they do. NO MORE "Rubber Hose and a Thump" ! NO MORE Smacking, Slapping, Flicking, or Tapping !! NO MORE 'Stick and hope you hit something and keep sticking until you do' !!! 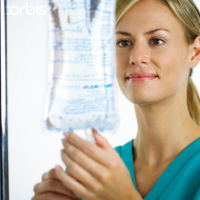 for Venipuncture and Point-of-Care procedures are here. ​ As the title states: Where Tools, Technique, and Science meet! The TOOLs of the trade have always been scientifically designed and SCIENCE-based. The TECHNIQUES by which these Venipuncture (VA) and POC procedures are performed today are NOT science-based - truly. I know this is hard to believe, but today's venipuncture and POC procedures are performed with 'evidence-based' technique, not science-based technique. Evidence-based, in this case, means trial-and-error, anecdotal and empirical practices that have been 'handed down' over time and tweaked by each individual performing the procedure. SCIENCE is the key to unlocking this conundrum: Anatomy of the Vein, Physiology of the Venous System, Chemistry, Physics, and Math. VAT took this Science and applied it. This has never been done before, until now. Why? VAT has that explanation as well. ​ Grab a non-alcoholic beverage and have a seat......this is NOT a short story! when it all changes for the better with the 21st century Technique and VeniCuff tool. procedures (i.e blood draws, IVs, injection of contrast, blood donation, plasmapheresis, kidney dialysis, and PICC line insertions), and a better way to perform the point-of-care (POC) procedures (the finger stick and infant heel stick) - 23 years ago! ​Old Habits Die Hard! It's time to come into the 21st century! The magnitude and the gravity of these problems, and the fact that it covers 3 major disciplines in the practice of Medicine (Nursing, Radiology, and Laboratory Medicine) is a BIG story. If this had been a medical research study - the study would have been stopped immediately due to the magnitude and gravity of the problems, and the negative impact that it has on the medical outcome. 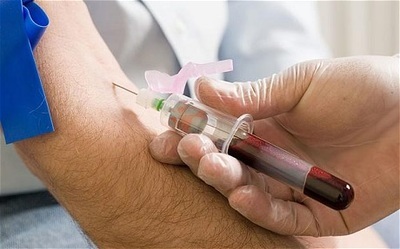 Venipuncture procedures (collection and infusion) and POC procedures (collection) are the technological FOUNDATION of the diagnostic and therapeutic practice of Medicine. With this many errors in these foundational procedures, the medical outcome can be compromised, and frequently is. To see a 12 page bibliography list citing 159 select articles written on these very c/c/i/f s, fill out the request box at the bottom of this website. have been described and are taught in great detail. But the detail of VENIPUNCTURE (and POC testing) - is missing and/or inaccurate. Example #1 Current ‘Standards of Care’ call for smacking, slapping, flicking, or tapping - to dilate a vein (for the purpose of locating a vein). Here’s some of the ‘missing science information’ that is needed for this analysis. from the 1901 unabridged running press edition of Gray’s Anatomy. Presented in 1858. Per general Physiology, if you ‘pain’ stimulate an innervated muscle, contraction occurs. vein. That's one factor contributing to the multiple stick event - 'stick and hope you hit something and keep sticking until you do'. Example #2 The current teachings teach that the '.....vein itself has no innervation....' pg 18, Phlebotomy for Nurses. If it’s not innervated- then why teach that smacking, slapping, flicking, or tapping will produce dilatation? If it’s not innervated – then smacking, slapping, flicking, or tapping will not produce – anything! If it is innervated – then s/s/f/t will produce vasoconstriction! IT IS INNERVATED!!!!! Don't smack, slap, flick, or tap! - these problems still exist. Because these scientifically designed tools must be used with scientific technique. ADD THE 21cVA Technique TO ALL TOOLS! with all of the compromises, complications, injuries, and failures. It's time to bring SCIENCE into the picture. Where Tools, Technique and Science meet! Who should perform these procedures? ​How should they be done? You need to know more about these advancements - select one article from the list below, and write the title of the article in the comment box - and we will send you this select article, FREE. Please Tell Your Friends! 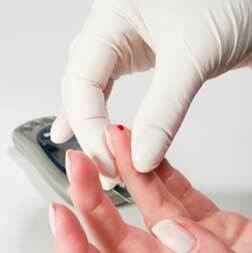 How Does Venipuncture Differ In The Elderly? that has not been clearly identified, defined or explained up to this point in the history of vein access. This article addresses that and even provides scientific solutions to the problems. If It's Not Palpable, It's Not Stickable! Abstract We’re talking about the vein. 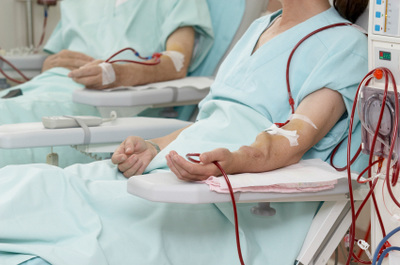 There are many “misses” in vein access. They miss on the blood draw. They miss on the IV. They miss when injecting contrast. They miss with the blood donation. They miss! is missing? 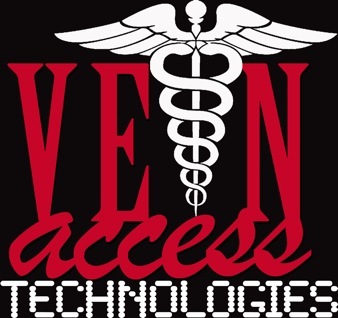 If the vein is not palpable, in accordance with the new Vein Access Technologies' Standards of Care for Venipuncture, then that vein is not 'stickable', and should not be accessed. WARNING! 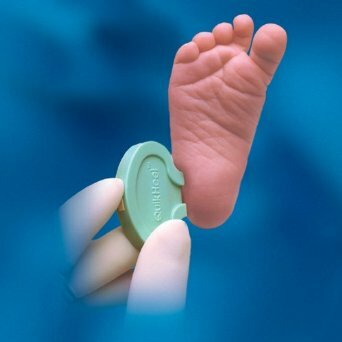 The Infant Heel Stick Method of Pinching the Baby’s Foot Back to Its Shin Must Stop - Immediately! quantity sampling - thus requiring a second, third, or fourth attempt – and more injury. 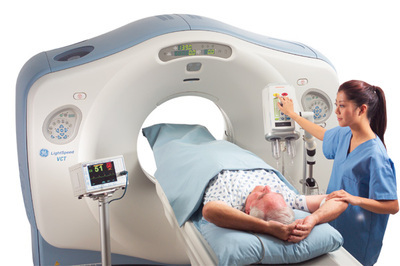 Abstract Dilatation is dilatation. Or is it? What part of the Anatomy and Physiology of the Vein is missing from the current teaching literature about dilating a vein with respect to venipuncture procedures? natural and artificial. There are consequences - good consequences when the vein is naturally dilated and bad consequences when it is artificially dilated with a Tourniquet.